Learn the difference between auto insurance and car warranties. Because both car insurance and car warranties offer protection for your vehicle, they may seem like they are overly similar. However, there are distinct differences in the type of protection they will offer you. Curious to learn more? Here’s what differentiates standard auto insurance and a car warranty. At its core, auto insurance is designed to offer the policyholder financial protection in the event that they cause bodily injury, property damage, or other losses to a third-party. This is why the most basic forms of insurance offer coverage to address the medical treatment and repairs that another motorist or other party might require after being involved in an accident that you have caused. However, there are additional coverage options that will allow a policyholder to address their own medical and repair expenses as well. Car warranties are generally issued by car manufacturers on new cars. Warranties are essentially a manufacturer’s guarantee that the car will operate as promised. Rather than an ongoing protection that you pay for, warranties naturally come with an expiration date. Generally, a warranty will cover mechanical breakdowns or other car issues caused by some structural irregularity in the vehicle for a set number of years or miles. 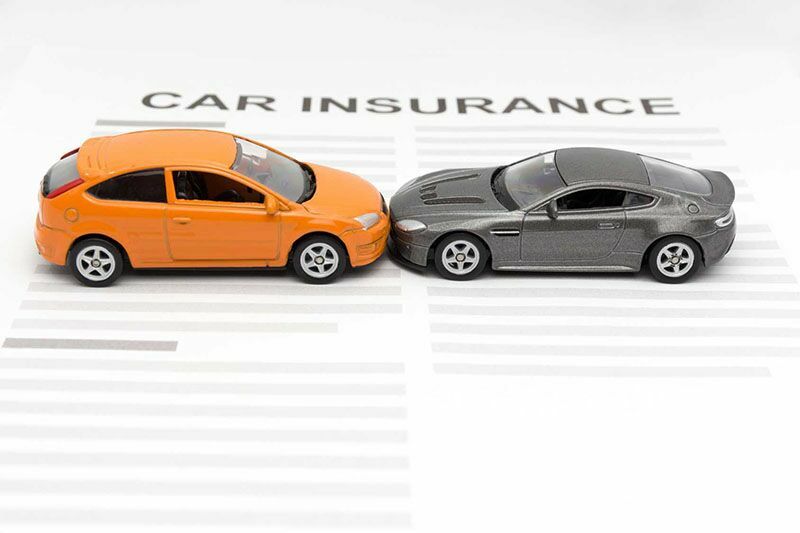 The biggest difference between these two types of protection is that car insurance can cover the cost of another’s medical treatment and repairs, while a car warranty only offers coverage for the car it is issued for. Additionally, car insurance coverage is ongoing; so long as you continue to pay your premiums, you will have the protection you need. Warranties, on the other hand, are limited and come with an eventual expiration date. Finally, while insurance covers damage stemming from accidents, weather events, and other external issues, a warranty strictly covers mechanical breakdowns and issues occurring within the car itself. It only offers protection for the damages or malfunctions caused by some internal defect resulting from a manufacturer’s misstep. This is what separates car insurance from a car warranty. Looking to find the right auto insurance protections to fit your needs? Then don’t hesitate to contact the experts at The Schwab Agency in Colleyville, Texas. Our dedicated team is ready to get you the coverage that you need today.